Fritillary Day is on Palm Sunday 14 April. All offers of help to Nicci B-W, Jane Nichols or Edmund Strainge. Our home-made cakes are very popular, please make a cake or two, thank you. We will also need some help in the village hall . Please put your name on the list near the south door. 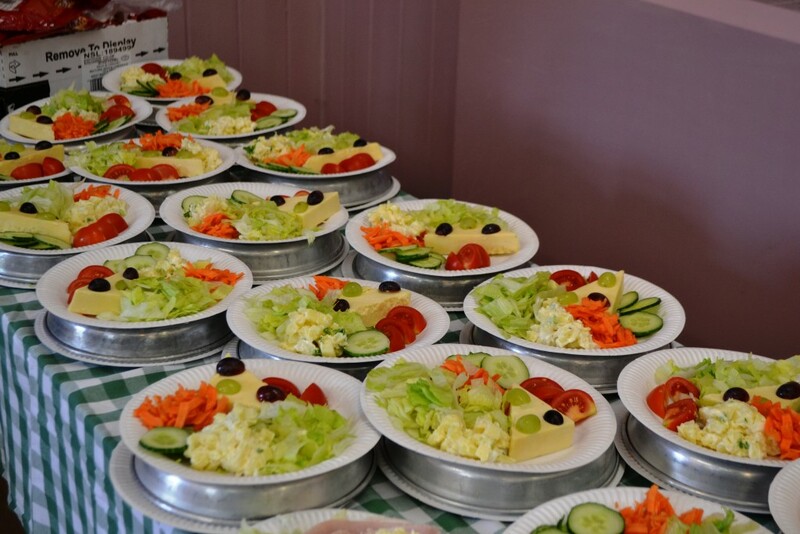 Would anyone lend some light-weight garden tables for Ploughman’s Lunches and Cream Teas outside the Village Hall, please?